Kyrre Gørvell-Dahll a.k.a Kygo just did his super successful North American Cloud Nine Tour which included his biggest headlining show till date. Now he’s back with a crazy announcement: He is throwing his very own festival, that too in a Castle! Introducing the Cloud Nine Festival in the Bergenhus Castle & Fortress in Bergen, Norway. 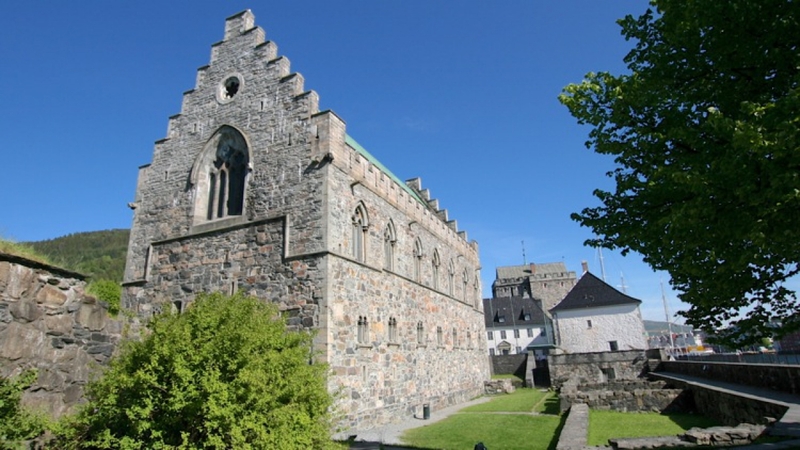 It’s one of the oldest castles in Norway and is located at the entrance to the harbour in Bergen. It’s a one-day festival and it will take place on the 20th of August, 2016. Pre-sale tickets are done and regular tickets will be on sale on January 29th. The Norwegian EDM sensation is also preparing to release a new album, so with that, the Tour, and the Festival, 2016 is going to be quite a big year for him.